In summer, we eat some version of the cucumber, feta and mint salad on a weekly basis, sometimes several times. 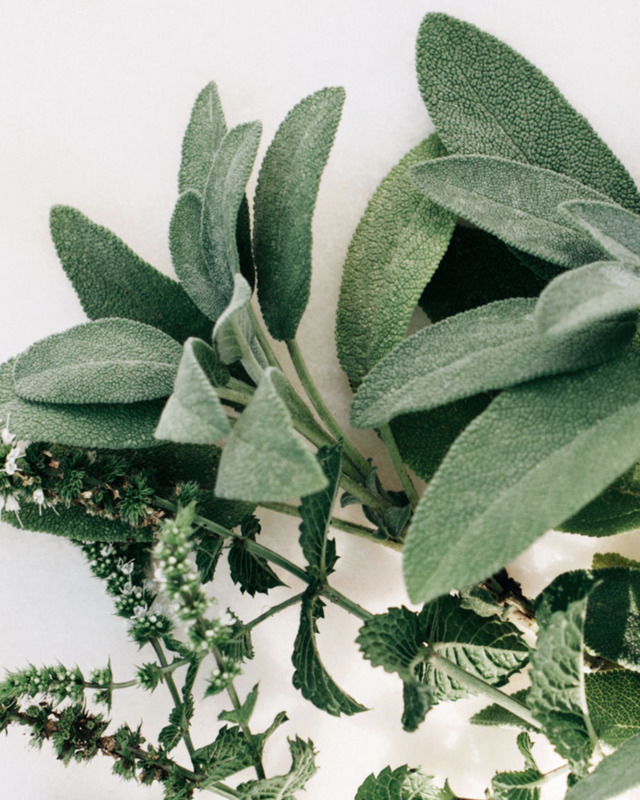 It just goes so well with the Mediterranean climate and diet. For dinner, I might add in some fresh peas, and serve the salad on the side of whole grilled fish and oven cooked potato wedges. 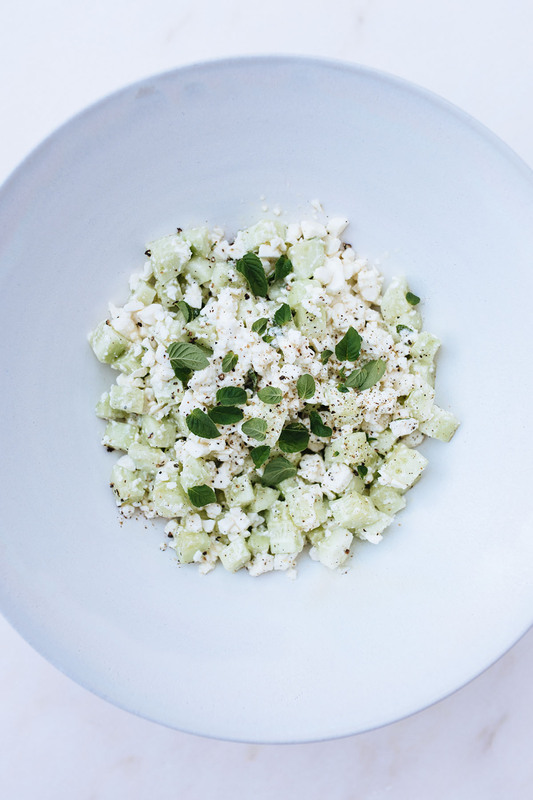 In a large bowl, combine chopped peeled cucumber with feta cheese. You can cut the cheese it into small cubes or crumble it by hand, whichever you prefer. Pour over a little bit of good olive oil and freshly squeezed lemon juice, and mix. Add diced mint leaves, salt, freshly ground black pepper. Mix and taste. Adjust the taste and serve.